Soon after his arrival in the United States the Rebbe was appointed nassi (president) of the Agudath HaAdmorim. is it just the problem of my comp. 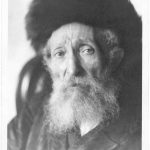 Problem fixed, BT”W his name was Heshel w/o the R.
Nunu, its probably Heschel with a c.
Yesterday was the Rebbes Yahrtzieht, in the link below see a nice biography and a photo of the Matzieve. 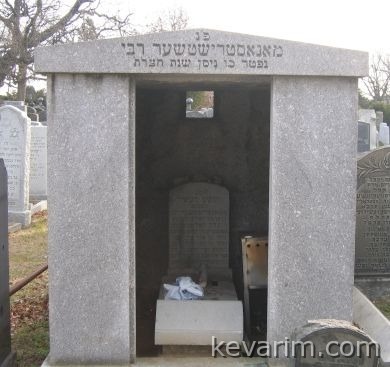 The skverer Rebbe of Boro Park was a nephew through marriage of the Manestricher. The Manestricher’s brother, R. Pinchas MiKantekeziva’s daughter was his wife. 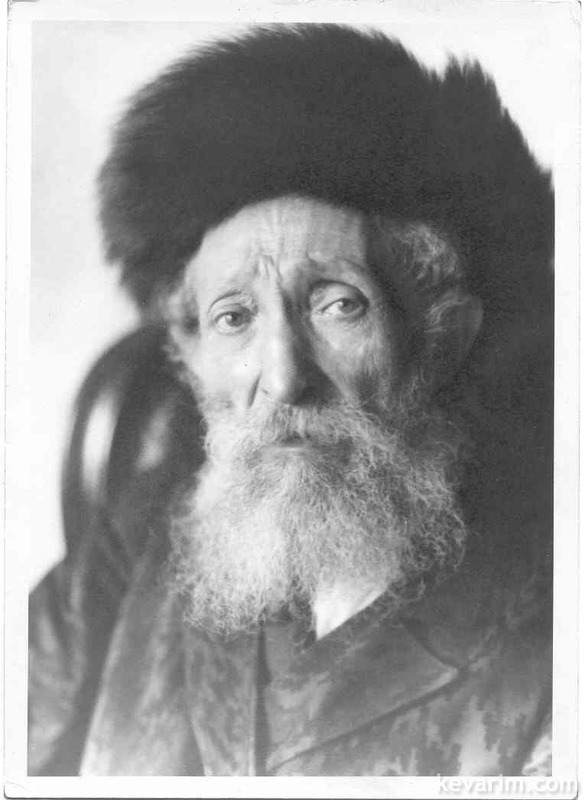 Photo Credit: From the library of Rebbe Nachum Rabinowitz, Monastricher Rebbe of Brooklyn. The name posted should read Heshel instead of Hershel as Cheskel also commented above.